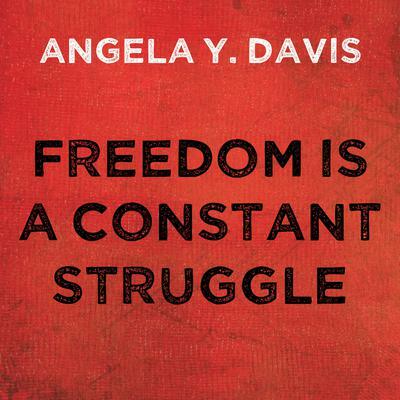 In these newly collected essays, interviews, and speeches, world-renowned activist and scholar Angela Y. Davis illuminates the connections between struggles against state violence and oppression throughout history and around the world. Reflecting on the importance of black feminism, intersectionality, and prison abolitionism for today's struggles, Davis discusses the legacies of previous liberation struggles—from the black freedom movement to the South African antiapartheid movement. She highlights connections and analyzes today's struggles against state terror, from Ferguson to Palestine.